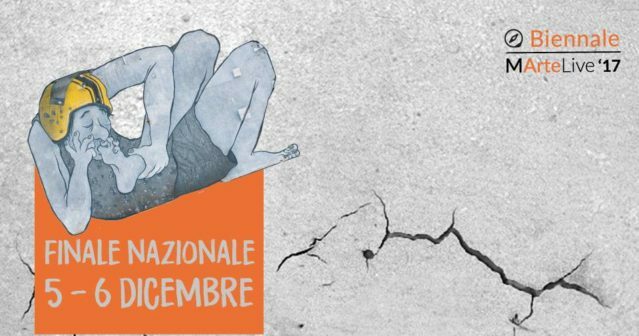 From 5th to 10th December 2017 in 60 locations between Rome and Lazio. Gigs in improbable locations, music and street art in prisons, plays, circus and dance, readings, meetings, exhibitions, videotaping and acrobatic crossing of the Tiber river. This entry was posted in Art competitions and tagged Art competition, Biennale MArtelive, Event Rome, Festival, Fiera, Martelive Rome on 05 Dicembre 2017 by Roberto Chessa.